We strongly recommend that you watch the Seriously Smart Startup training prior to watching this training. It is the foundation on which this training is built. The USB Flashdrive option allows you to watch the recording via the USB Flashdrive that will be shipped to you. No internet required. For those of you that couldn’t join us on the Seriously Smart Success 2018 Tour, the subject I spent the most time on was using our software for the support of those with anxiety disorders. I was surprised to find how many different types of anxiety there were but I was also pleasantly surprised at all the panels in our software that could touch on it too. 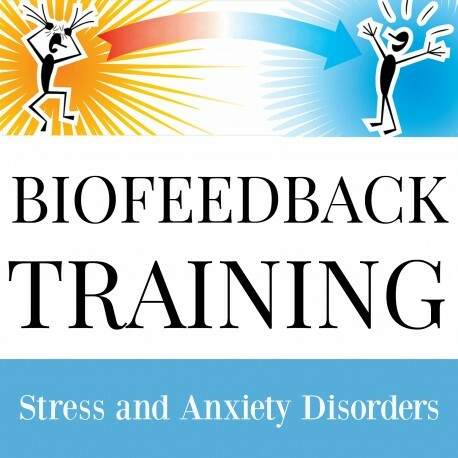 So please join us in November for the Stress and Anxiety Disorders biofeedback training webinar. I will take you through every panel that can reduce the effects of anxiety. The webinar will also include some new zaps for the Disease Dictionary panel and the Auto Meridian panel turbo-charge list. Just as a reminder I did teach this content on the 2018 Tour but we wanted to make it available to those of you that couldn’t attend a live event. As one statistic pointed out that 1 in 5 US adults may have had an anxiety disorder in the past year so isn’t it wonderful that the Mayo Clinic has stated that biofeedback has proven successful in helping people with anxiety disorders. So when is the webinar? It will be on November 29th from 2 to 4 pm EST. I will do my best to keep it to the 2 hours scheduled. 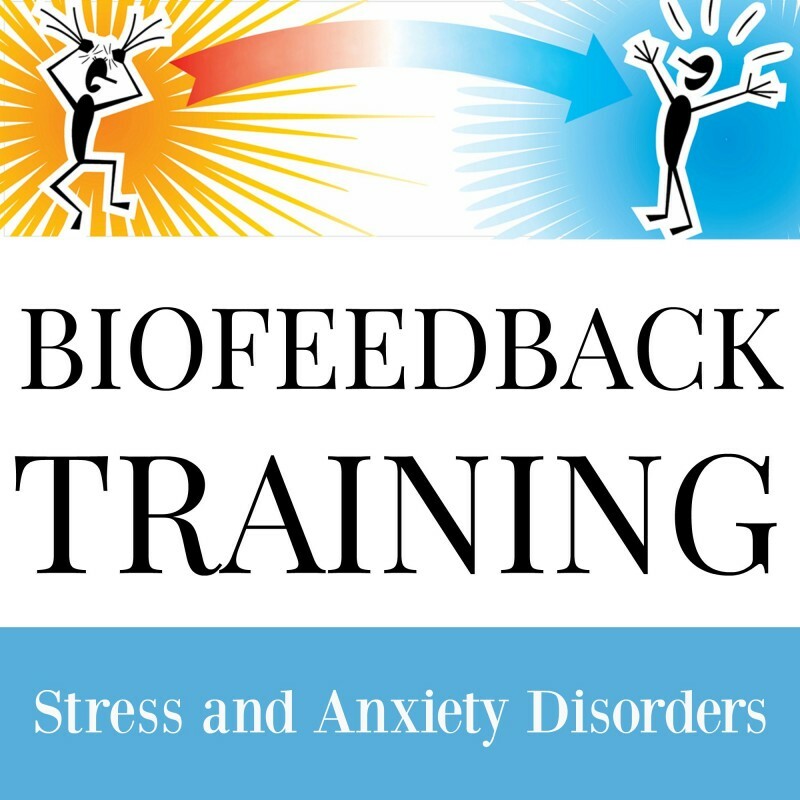 I sure hope you can join us either live or on the recording for the Stress and Anxiety Disorder biofeedback training webinar. SERIOUSLY SMART STARTUP: Review of the Seriously Smart Startup is recommended to get the most benefit from the training. Because all SST biofeedback training uses the Seriously Smart Startup as the springboard to launch into other aspects of biofeedback it will be useful to you to review the Seriously Smart Startup if you are not already familiar with it. If you attended the 2014, 2015, or 2016 Seriously Smart Success events you have access to the Seriously Smart Startup in the Member Portal in your event recordings. If you previously purchased the Seriously Smart Startup stand-alone training video, you have access to the recording in the Member Portal. 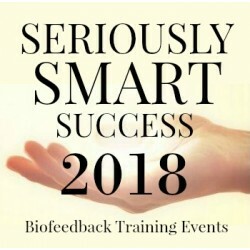 If you've never learned the Seriously Smart Startup way of doing biofeedback, it would be Seriously Smart of you to purchase the training video. It is not required, but it is recommended. CEU's FROM WATCHING THE RECORDING: Three CEU Secret Code's will be hidden throughout the recording. To request your CEU's please collect the secret codes while watching and then fill out the form to request your CEU's in the Member Portal. CEU's can only be issued once per training. Viewing multiple times will not result in additional CEU's. If you attend the live event and then submit the CEU codes from the recording you will still be issued only one CEU certificate. RETURN POLICY: No returns will be accepted for training videos.